Spring is in the air…finally!! It was 68 degrees here yesterday!! 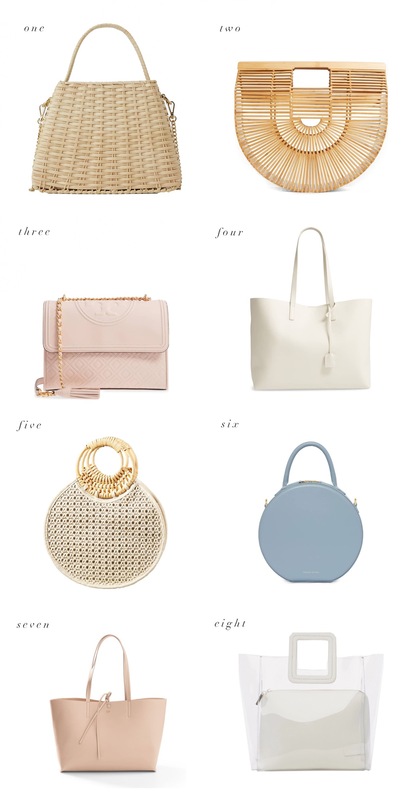 I rounded up a few of my favorite novelty handbag picks! They’re trending in a major way this spring! Happy shopping! I don’t think nr 7 is available in europe, WEBSITE IS not Available in my region, can you tell me where it’s from? THank you! These handbags are so cute! I am so loving #5! These are so pretty! I love the Light colors.